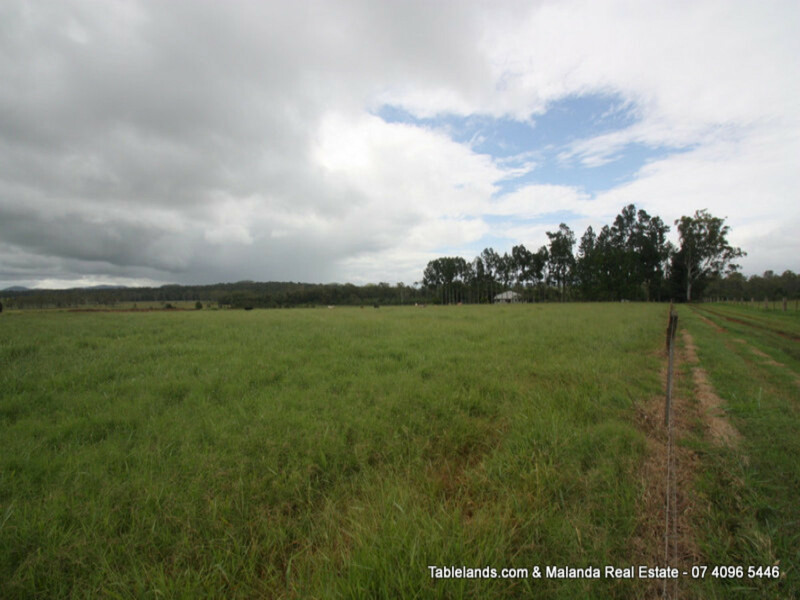 Take this rare opportunity to secure a well situated lifestyle block in the hard- to- find fifty- acre category. 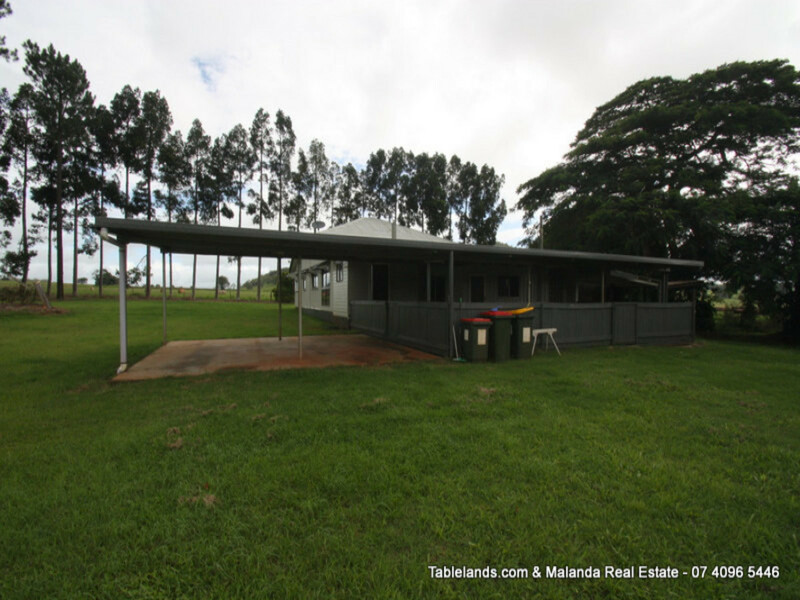 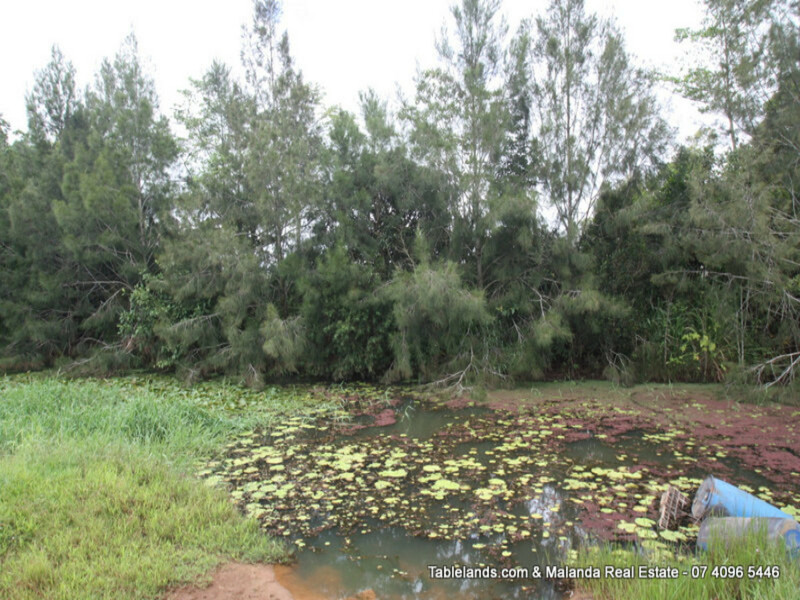 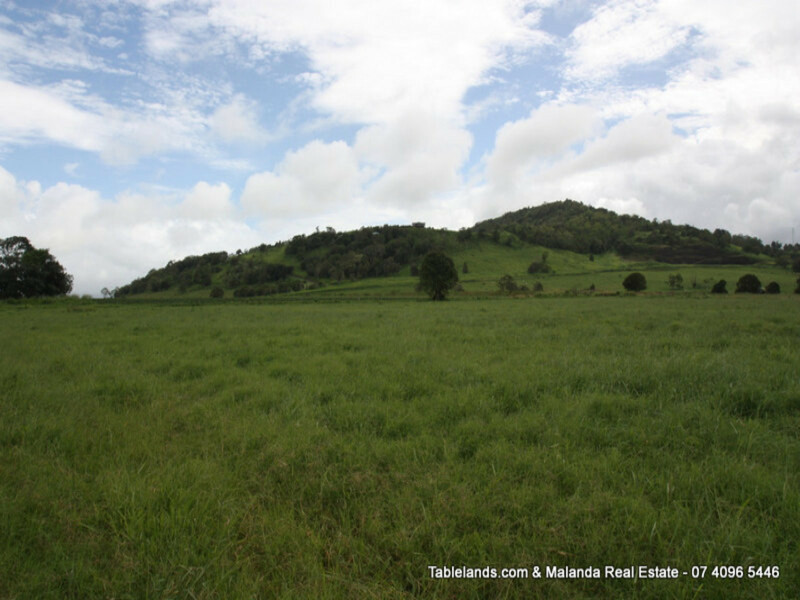 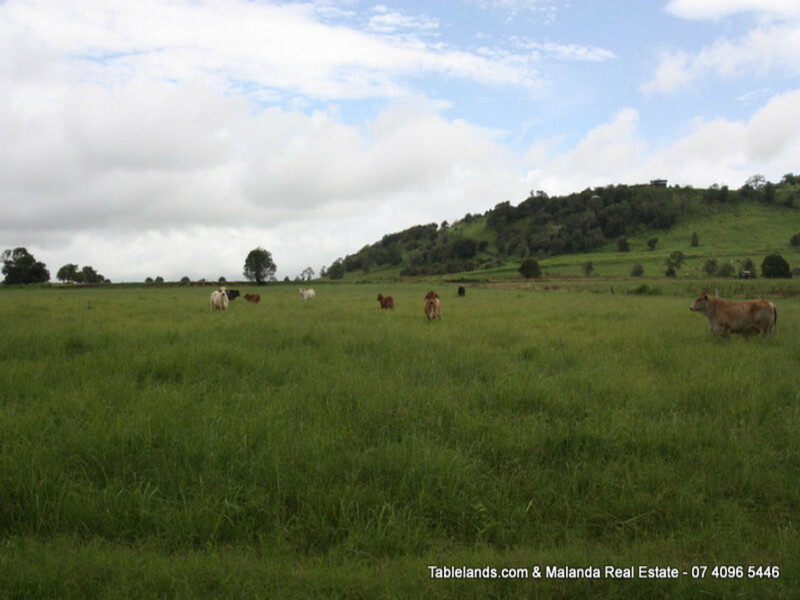 This property of almost 53 acres is currently under grazing and is located to allow easy access to a number of Tableland centres. 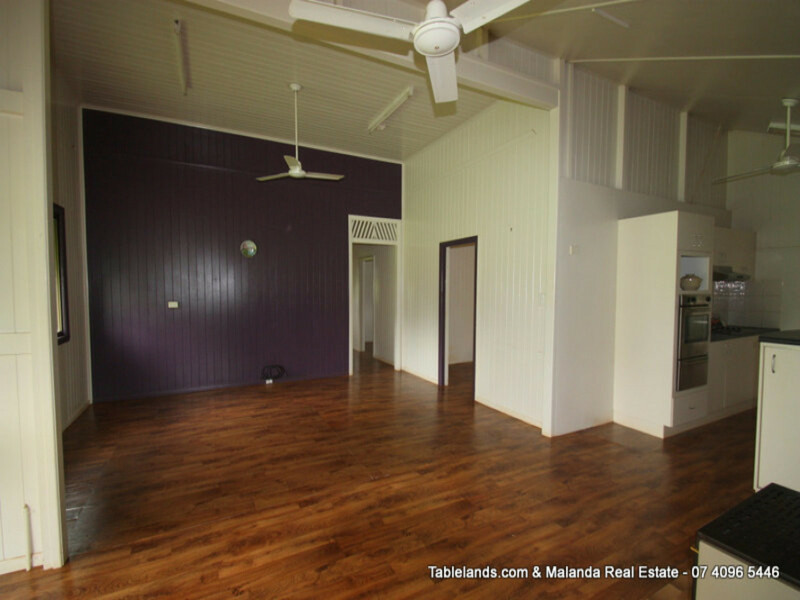 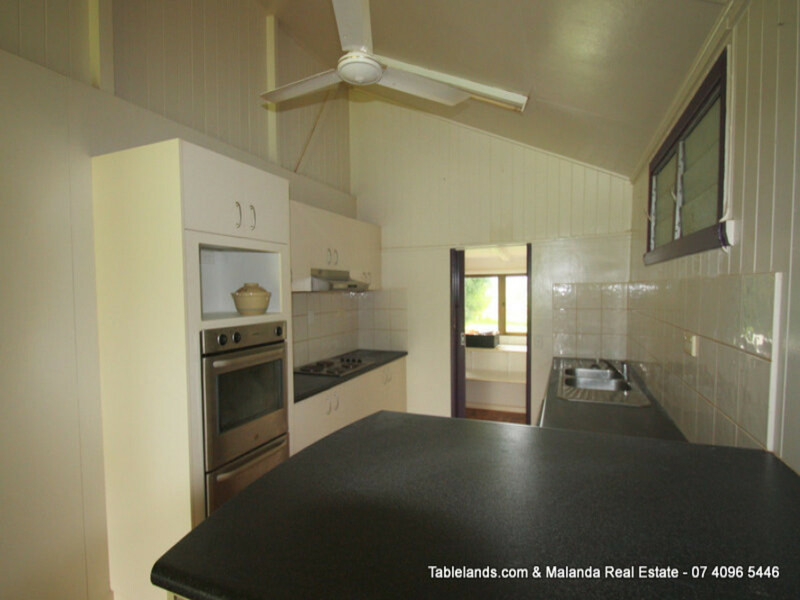 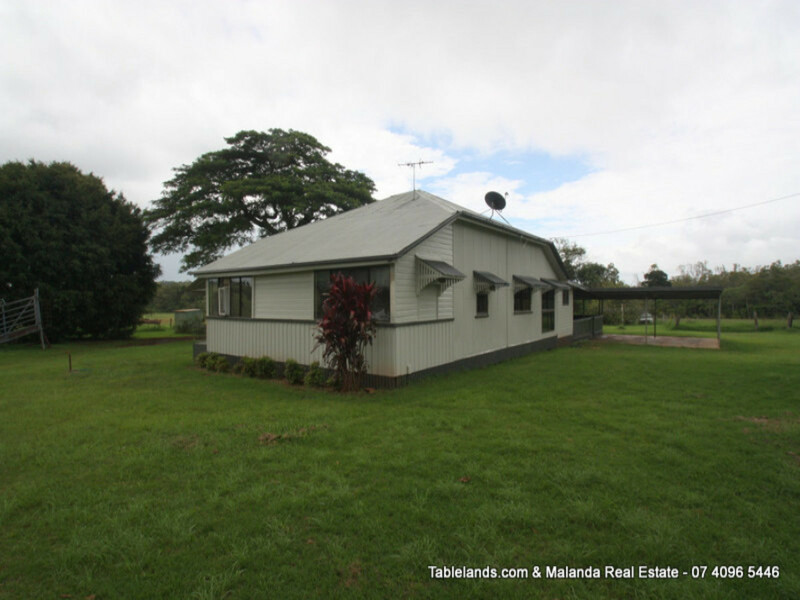 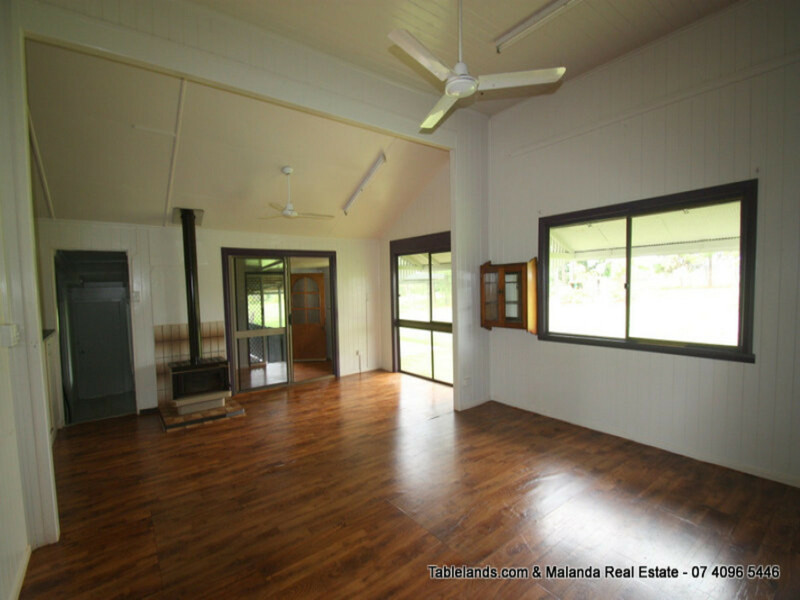 A post-war cladded timber home offers three bedrooms, two bathrooms, sun-room, large entertaining area and double carport. 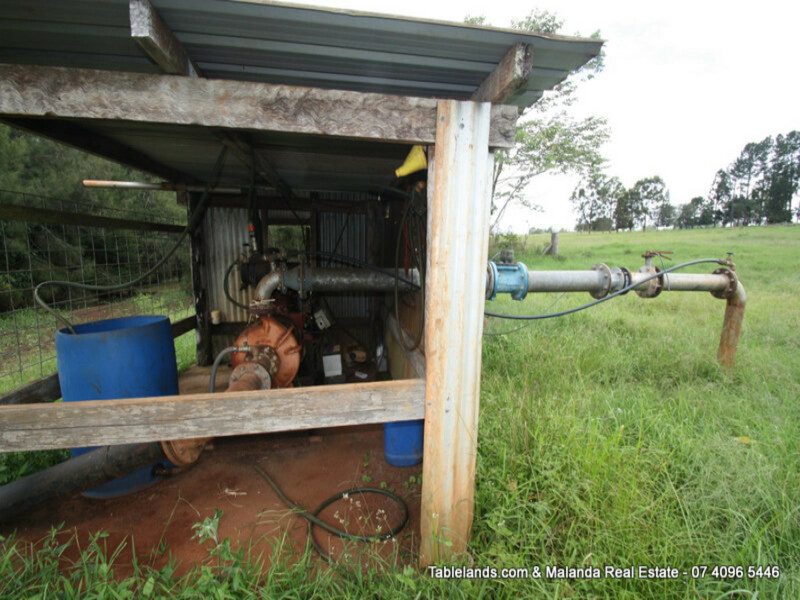 Water supply is constituted by rainwater and bore and creek with irrigation. 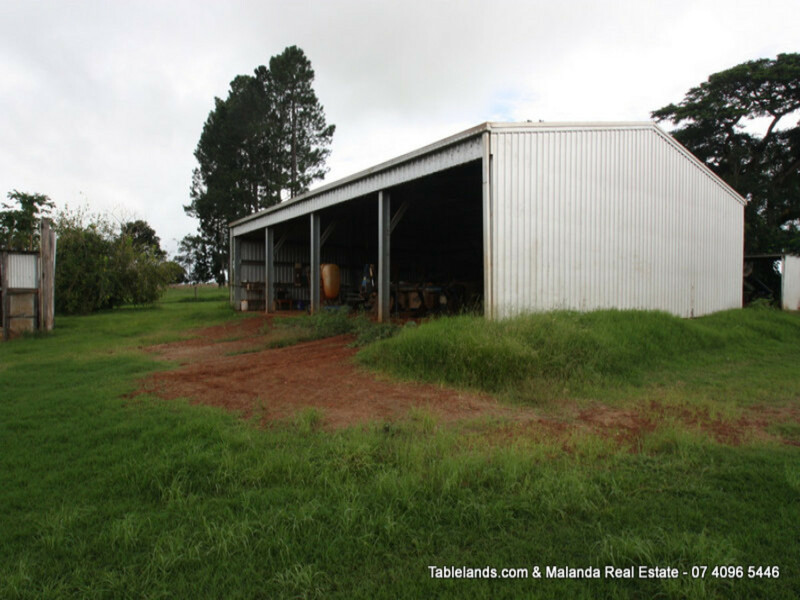 Other improvements include a 16 x 12m four bay shed with 4 m openings.